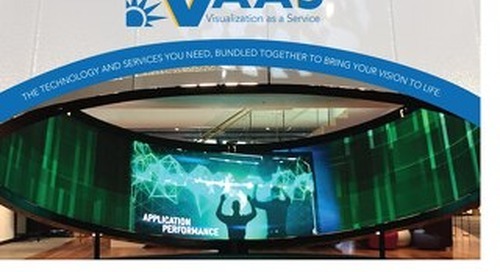 While video walls have been the dominant ‘go to’ for large format digital signage in the marketplace, the landscape is evolving. 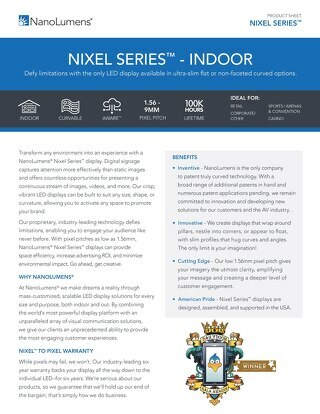 Currently making up just 19% of today’s global market, Narrow Pixel Pitch LED is challenging the status quo and expected to rise to a whopping 44% by 2020! 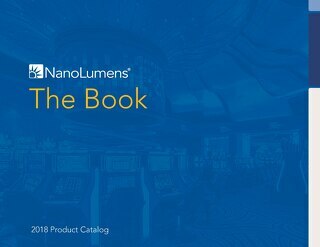 If you haven’t made the leap to informing yourself and evangelizing the many positives of LED, let NanoLumens guide the way. 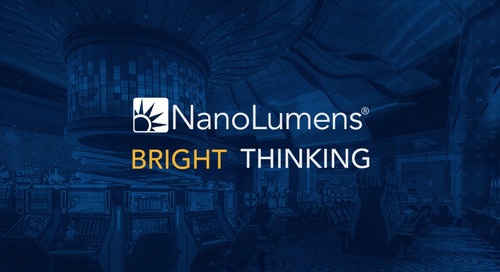 With higher profit, more architecturally flexible designs and the highest quality in the industry, we would like to share with you the details of the NanoLumens Channel Program. 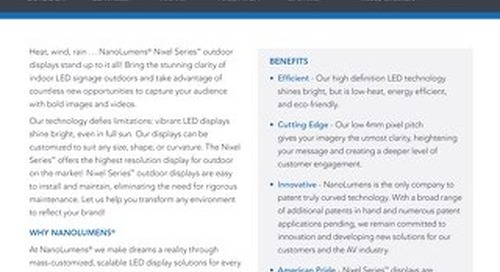 In this 30-minute webinar our team will showcase our technology, latest use cases and easiest ways to partner with the leaders in LED display. 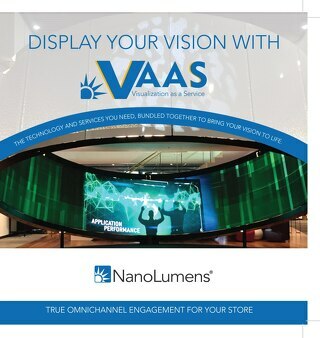 At NanoLumens we make dreams a reality through mass-customized, scalable LED display solutions for every size and purpose, both indoor and out. 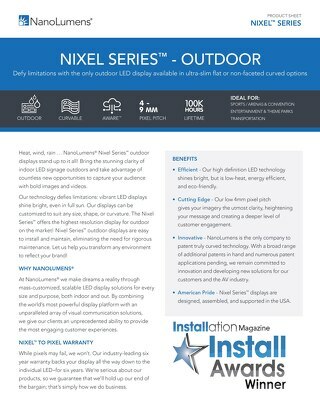 The industry leading designer of visualization solutions, we combine the world’s most powerful display platform with an unparalleled array of visual communication solutions, giving our clients an unprecedented ability to provide the most engaging customer experiences with the highest quality, American designed, assembled and supported products in the marketplace.